There are many factors that drive the increase of claim denials in the healthcare management system. Whether the provider or payer is at fault, it is understandable that denials occur because of how complex the medical coding and billing system is. Providers must work closely with their in-house or outsourced medical coding professionals to ensure patient information is documented accurately and claims are filed on time. Poor management of processing claims can negatively impact a facility’s healthcare revenue cycle. ECLAT Health Solutions has a team of professional medical coders that can provide the hospital billing and coding solutions you need to keep your healthcare facility in working order. It is our mission to help streamline a positive patient medical experience though providing accurate medical coding and billing solutions. Below are six of the common reasons claim denial issues may arise at your healthcare facility. Every claim is given a specific amount of time to be submitted and considered for payment. Neglecting to submit a claim before it’s due date often results in a healthcare practice paying for it at their own expense. Most of the time, healthcare providers may miss filing claims on time due to incomplete or lost superbills, also known as charge tickets or an itemized list of patient services. Even when claims are corrected, they can be denied when submitted after its filing date has passed. It is the provider’s responsibility to verify a patient’s current information upon each visit, which includes current changes to insurance. Old insurance cards and ID numbers submitted on an original claim may not be recognized by the an insurance company or payer. Entering information manually can also result in medical coding and billing mistakes, especially if staff members aren’t trained with the proper data entry techniques. According to payer policy, a service may not be considered medically necessary due to the diagnosis submitted on the claim. Even though a patient was given a treatment based on the healthcare provider’s documentation, the actual diagnosis may not have been communicated to the staff members in charge of the facility’s medical coding and billing management system. 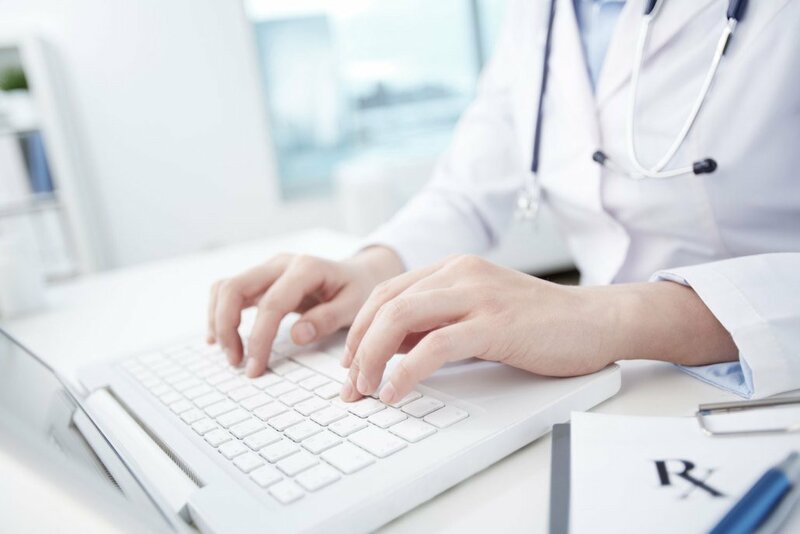 While instilling more knowledge about a provider’s services and linked diagnoses, it can still be a challenge preventing coding and billing errors in regards to inaccurate documentation. There are some procedures that should not be coded or billed together because they are either performed by a single physician or a team. It is also important to note that physicians may belong to a practice that’s not covered by a patient’s insurance, which is why certain services should not be bundled together. A professional medical coding and billing provider will help reduce claim denials and the need for coding edits by familiarizing themselves with the services provided for the patient and the bundling policy of the healthcare facility. Common modifiers, such as modifier 25 and 59, are used to indicate whether a service or procedure took place within the same day or on separate days. For instance, modifier 25 stands for an evaluation and management (E/M) service that was provided in the same day as another service while modifier 59 represents the procedures that took place on different days. Modifier 59 also includes whether the service catered to a different organ, another provider, and doesn’t blend into the typical routine of the original service. In cases where modifiers are used inaccurately, denials are likely to occur. With the assistance of experienced medical coding and billing experts, denials can be reduced tremendously by applying the necessary common modifiers to the proper service or procedure. When data is incorrectly entered on a claim, it often results in a denial of the services and procedures provided. A couple of reasons why data discrepancies may occur include an error of gender-specific conditions being documented wrong or inaccurate entry of data. It is suggested that practices make use of alert systems whenever an error or inconsistency occurs. If an alert system is implemented, the error will keep the claim from being processed and denied, which will save providers more time and money. If your healthcare practice is experiencing an increase in claim denials, it is recommended that you work with an experienced global medical coding and billing company to distinguish what is causing the denials in the first place. ECLAT Health Solutions is one of the top medical coding companies in the Northern VA area that caters to clients around the world. Our highly-trained medical coders and billers have the capacity to understand the many services our clients provide to keep the medical coding and billing system and practice running efficiently. Get started today and partner with ECLAT medical coding and billing specialists! Contact us at (703) 665-4499 to reduce your claims denials right away.